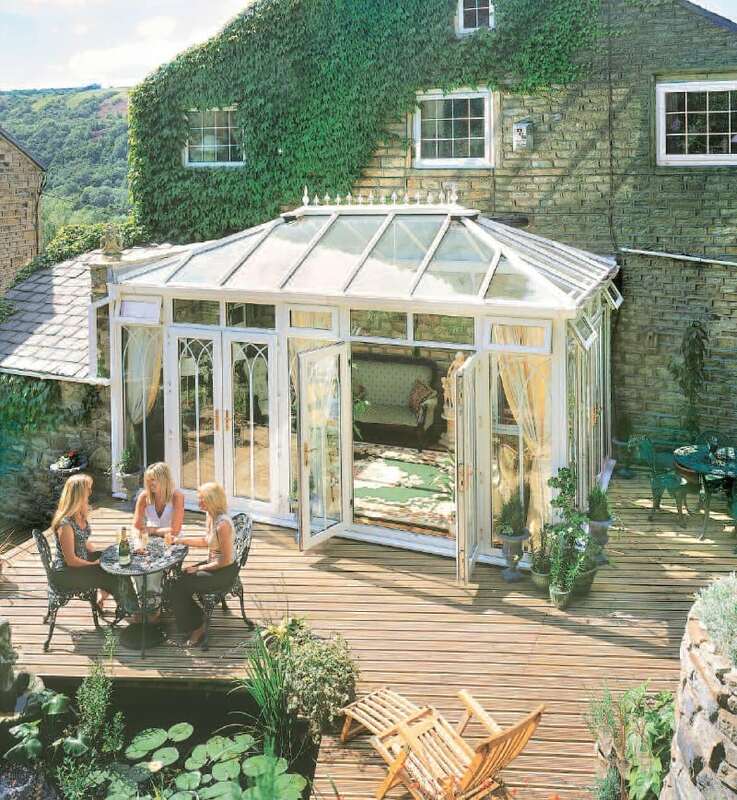 Create more space in your home with a Conservatory from Your Choice. Our design-led process allows for any budget and style choices. 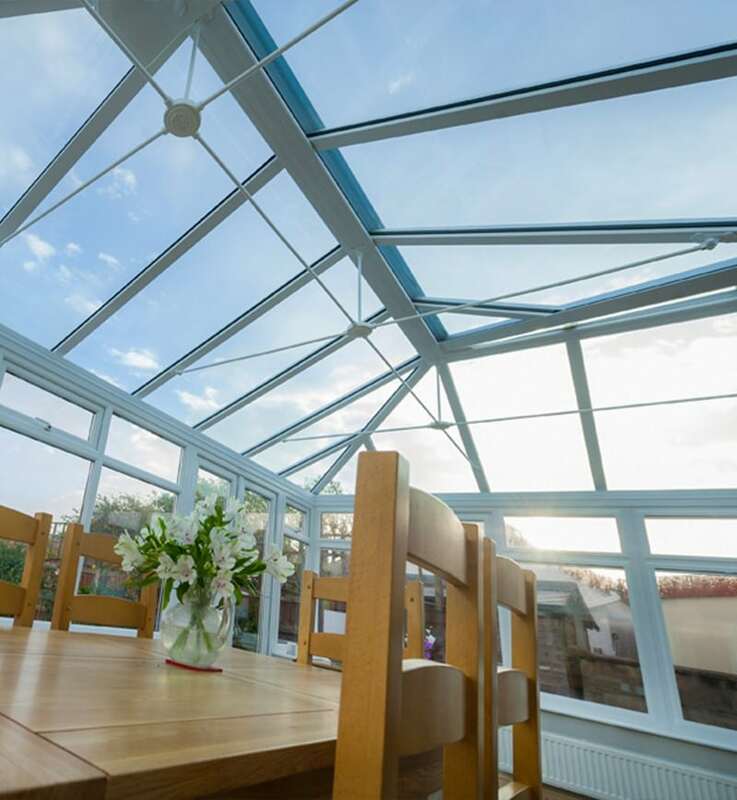 We provide a free consultation led by our experienced surveyors, ensuring all designs for your conservatories are built to your exact requirements and specifications. 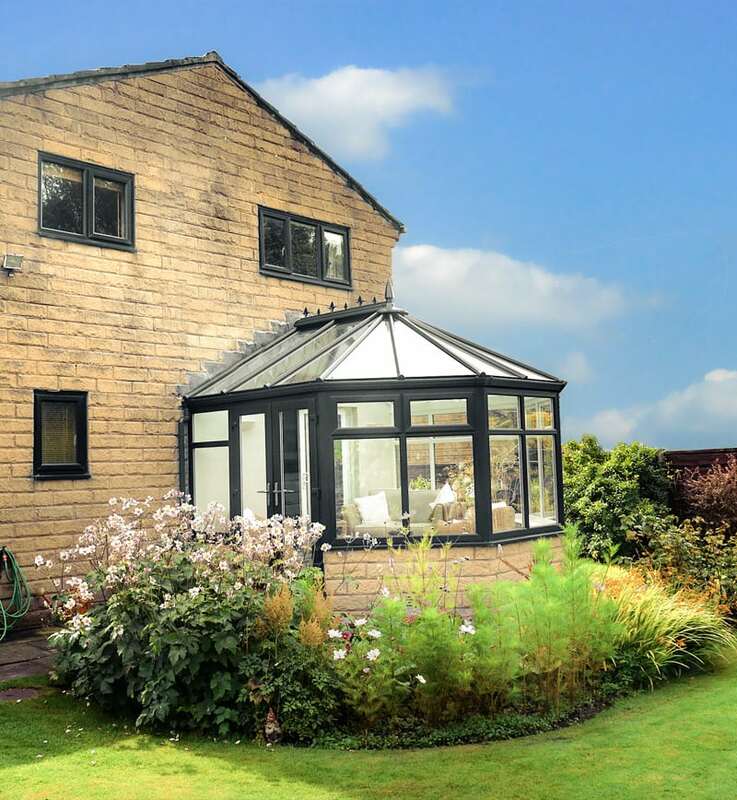 Having been in business for over 15 years we are confident in our ability to suit any property styles and make use of all your available space. We only use the highest quality materials, from the foundations to the finials, so you can rest your mind at ease that we will deliver space, style & security to any build we do. 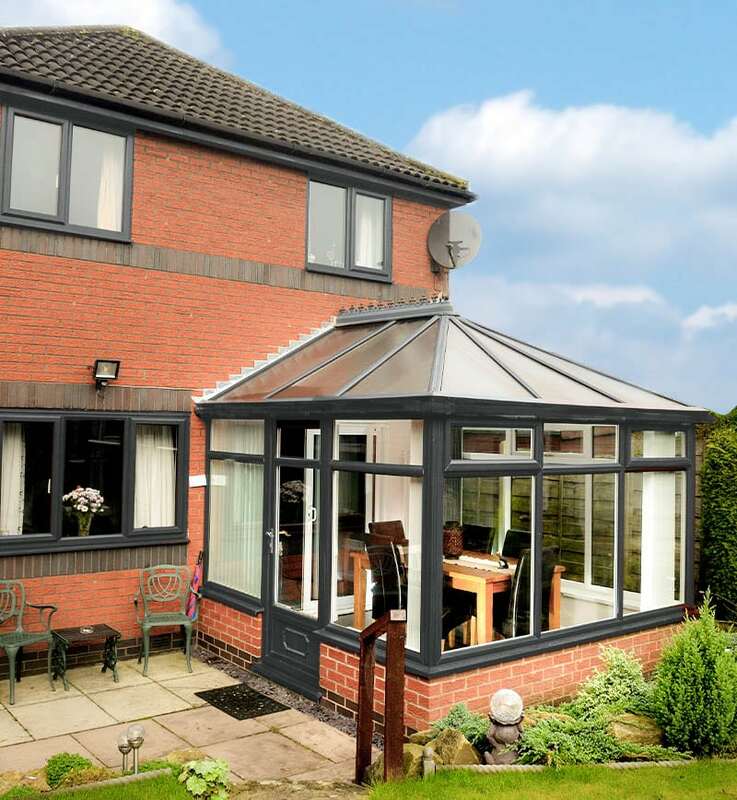 Our team of experienced conservatory installers and fitters ensure a quality finish that is noticeable heads and shoulders above DIY or “Self Build” conservatories. 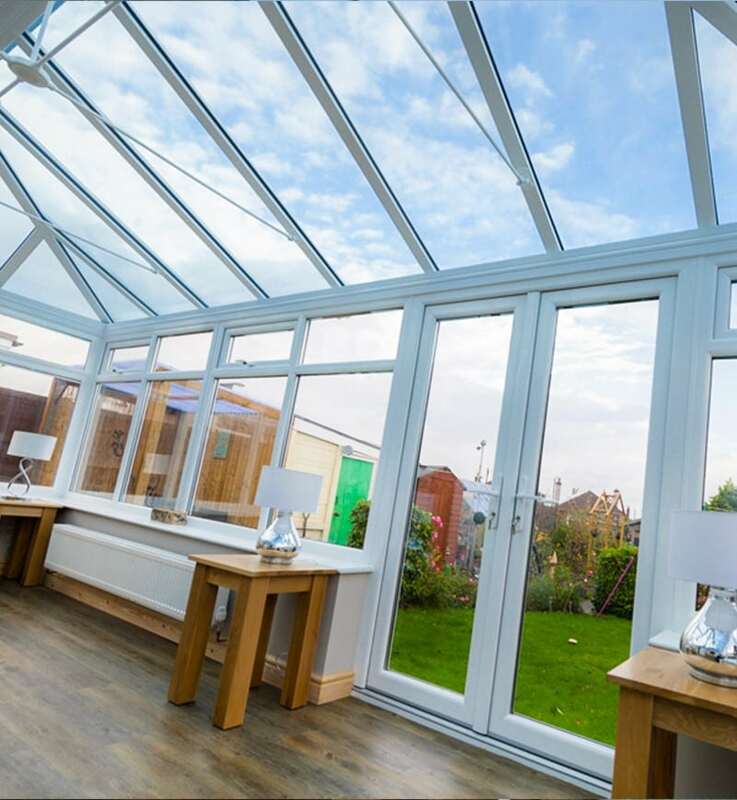 Every conservatory comes with a fully comprehensive 10-year guarantee, which is assured by Double Glazing & Conservatory Ombudsman Scheme. Book, your free design, and quote today.